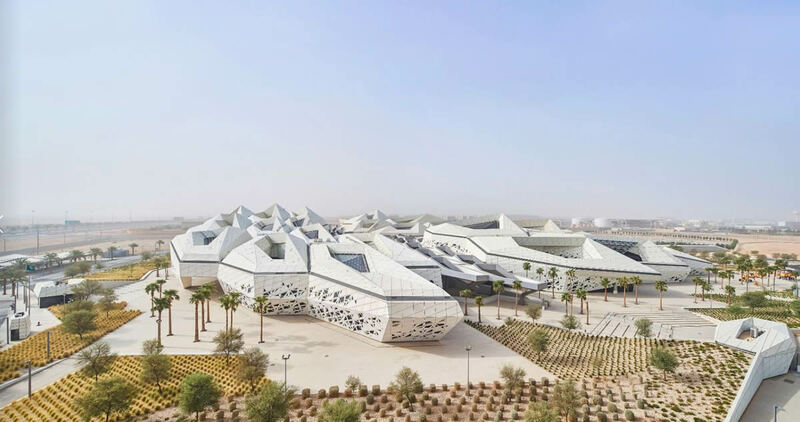 A research centre in Riyadh and a village lounge in rural China are among the projects shortlisted in the World Architecture Festival (WAF) Awards 2018. The world’s biggest architectural awards programme will be hosted this year from Wednesday 28 to Friday 30 November in Amsterdam. For the first time ever, the awards received more than 1,000 entries, with numbers up 20 per cent compared with 2017. 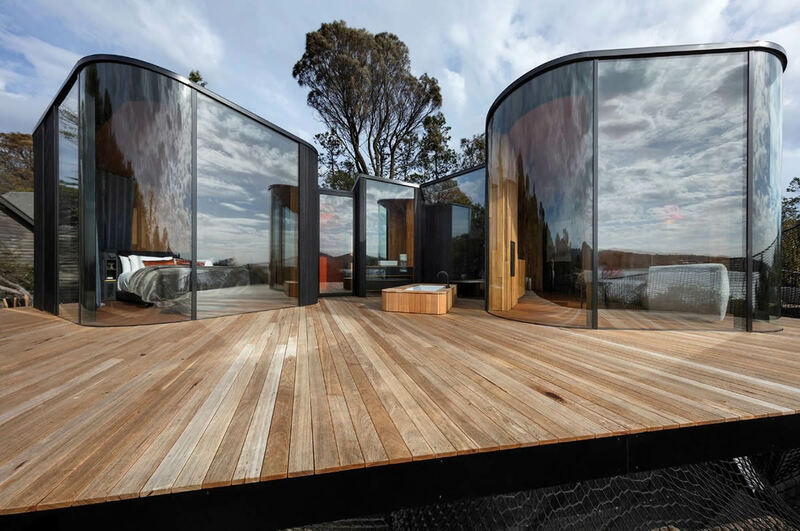 Architects and designers generated 536 shortlisted entries across 81 countries. Chinese practices submitted the most projects from any country, with 76 per cent more than last year. This reflects the significant level of ongoing development in East Asia and Oceania, with Australia, Hong Kong and Singapore also ranking highly. In Europe, the UK was again well represented, with Turkey also featuring prominently. In tandem with the event being hosted in Amsterdam, the organisers received a record number of Dutch entries, with projects including housing, transport and universities. Shortlisting judges noted the strength of the Old and New category, with plenty of innovative ideas and creative re-use of old structures through extensions and additions. 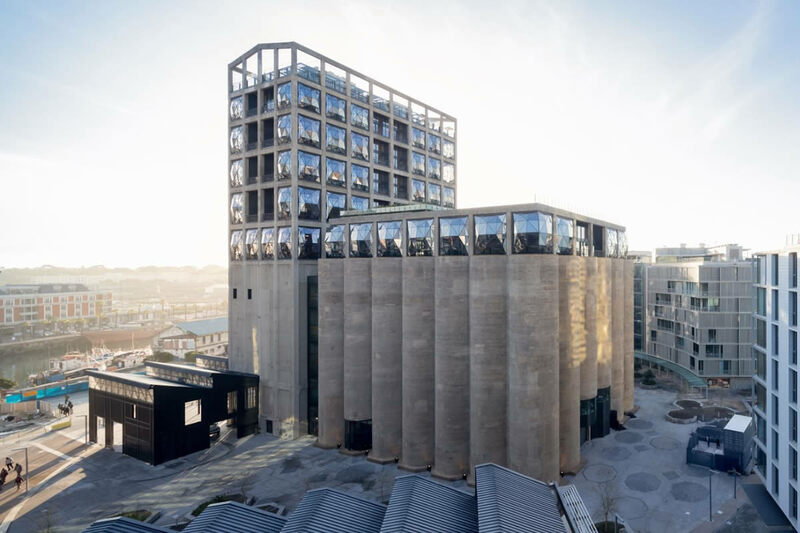 These included Thomas Heatherwick’s conversion of a disused grain silo in South Africa for use as a contemporary art gallery. All types and sizes of architectural projects are represented, ranging from private residential, to education, infrastructure, healthcare, hospitality, cultural and civic, interior and landscape projects. WAF programme director Paul Finch comments: “This has been a terrific year for the WAF Awards, reaching our largest entry total to date. This has not resulted in any decrease in quality, if anything the opposite. *The full shortlist for this year’s awards can be viewed here.